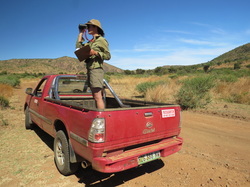 My research interests are focused broadly on biodiversity conservation and landscape ecology. I am originally from Ontario, Canada. 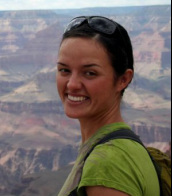 Since graduating from my undergraduate at McMaster University I have worked on a variety of field-based projects around the world focused primarily on avian ecology and endangered species conservation. This work has focused my interests to the response of biodiversity to human altered landscapes and the most effective ways of managing landscapes to protect biodiversity. 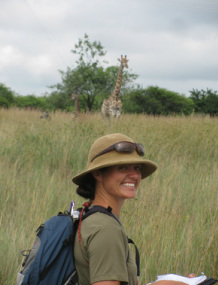 My PhD research investigates the relationship between habitat heterogeneity and biodiversity in African savannas. In particular, I am interested in how fire management practices designed to maximize grazing mammals and promote habitat heterogeneity impact non-focal taxa such as birds and invertebrates. My research attempts to understand how communities respond to spatial and temporal variation in a fire regime. In addition, I am interested in how the spatial configuration of a burn regime affects a species’ movement and habitat selection. ​ South Road, Durham, DH1 3LE. Edwards, DP, Gilroy, JJ, Woodcock, P, Edwards, FA, Larsen, TH, Andrews, DJR, Derhé, M.A., Docherty, TDS, Hsu, WW, Mitchell, SL Ota, T, Williams, L, Laurance, WF, Hamer, KC and Wilcove, DS. 2014. Land-sharing versus land-sparing logging: reconciling timber extraction with biodiversity conservation. Global Change Biology, 20: 183–191. Edwards, DP, Woodcock, P, Newton, RJ, Andrews, DJ, Docherty, TDS, Edwards, FA, Mitchell, SL, Bottrell, SH and Hamer, KC. 2013. Trophic Flexibility and the Persistence of Understory Birds in Intensively Logged Rainforest. Conservation Biology, 27: 1079–1086. Edwards DP, Larsen TH, Docherty TDS, Ansell FA, Hsu WW, Derhé MA, Hamer KC, Wilcove DS. 2011. Degraded lands worth protecting: the biological importance of Southeast Asia’s repeatedly logged forests. Proceedings of the Royal Society B 278: 82-90. Docherty, T.D., Stephens, P.A. and Willis, S.G. 2015. 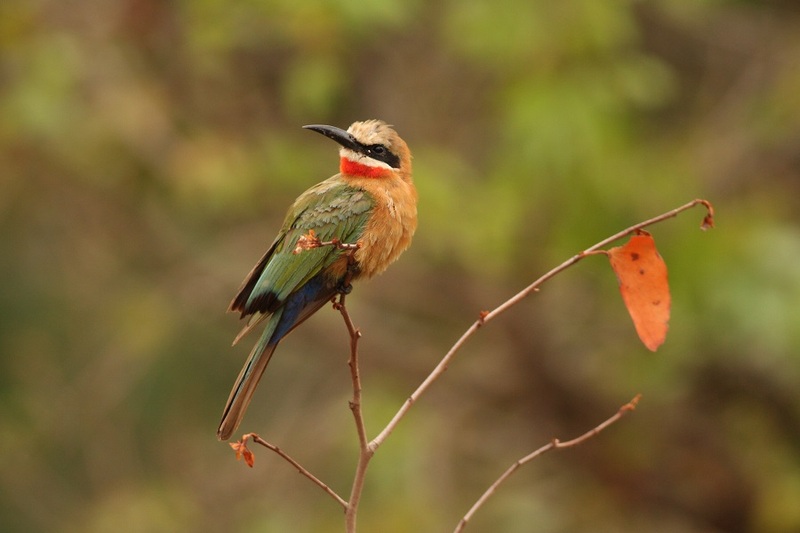 The influence of fire on avian diversity in a South African savanna. Presented at the 2015 International Congress for Conservation Biology, Montpellier, France, Aug 2015. Docherty, T.D., Edwards, D.P., Edwards, F.A., Hamer, K.C. and Wilcove, D.S. 2012. The conservation value of degraded habitats for bird communities in the lowland rainforests of Borneo. Presented at the 2012 North American Ornithological Conference, Vancouver, B.C., Canada, Aug 2012. Docherty, T.D., Bridges, A.S., Garcelon, D.K., Hudgens, B. and Booker, M.A. Survival of juvenile San Clemente sage sparrows on San Clemente Island, California. Presented at the COS/AOU/SCO 2010 Joint Meeting, San Diego, California, USA, Feb 2010.